It’s a question we have to answer almost every day. Will you be using cash, a credit card or a debit card? 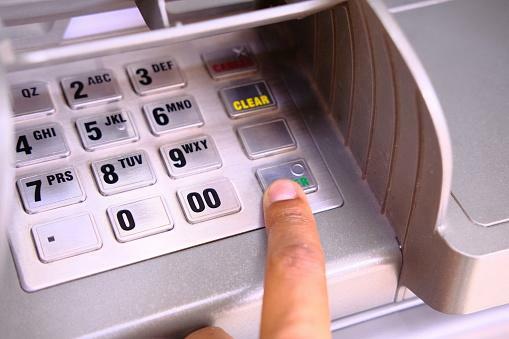 For additional security, the new ATMs that were recently installed at all of our branches are enabled to read the EMV chip found in most debit and credit cards (AKA: The Chip). This means there is an additional step involved when starting the transaction on these machines. Slide your card in the slot as normal, wait a few seconds and remove.